Born in the Bronx, NY, I traveled to Texas in 1979, attending AHS High School, completing College at University of Texas at Arlington in 1991. Currently I reside in Driftwood, Texas with my wife of 20 years, Trish, our two kids, McKenna Gabriel, my oldest son, Brandon who graduated from University of Arkansas, lives and works in Reno, NV, and we love our dog Ms. Sophie. 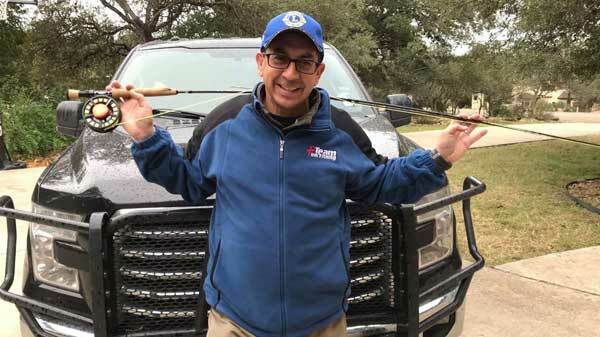 I volunteer over 100 hours every year with Texas Parks & Wildlife as an Area Chief, Angler Education Volunteer Instructor for Kids of all ages. 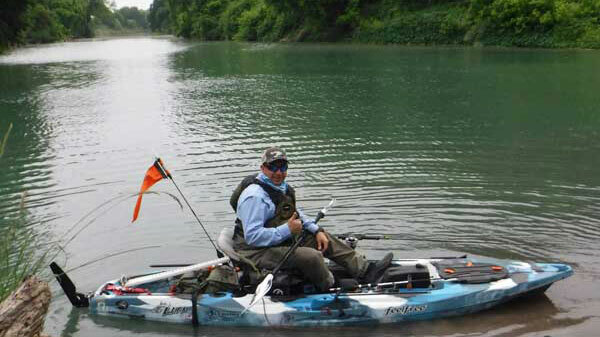 I enjoy working with Austin Anglers as a Fishing Educator and with the YMCA of Buda, TX, Youth Outreach Programs. 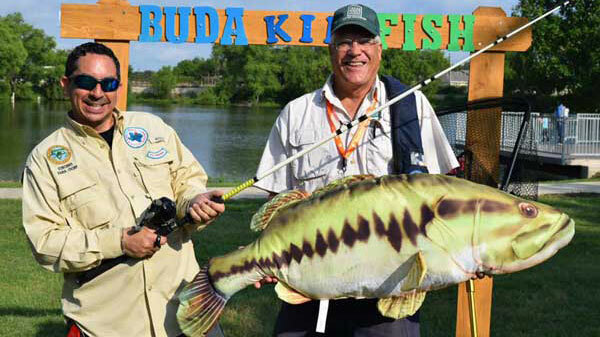 I started The City of Buda, “Kid Fish” which this will be the 9th year. These and many more community activities were recognized in 2018 by The City of Buda Chamber of Commerce and also, I was awarded “Buda Citizen of the Year 2018”. 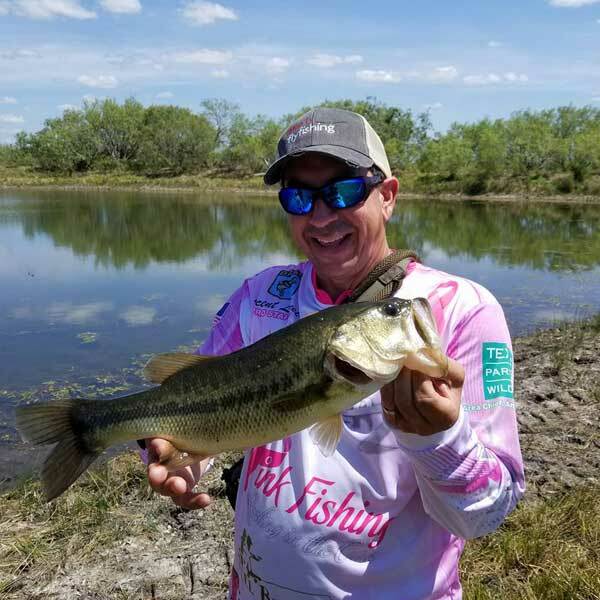 My passion for Pink Fishing transcends into my work in the Pharmaceutical World, as I have been calling on Cancer Centers throughout Texas for the past 20 years. 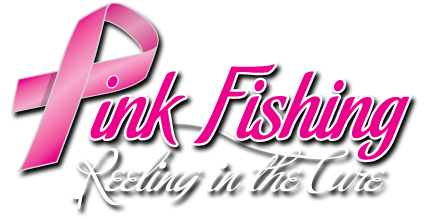 Pink Fishing allows me to share my passion of fishing, while helping others heal.